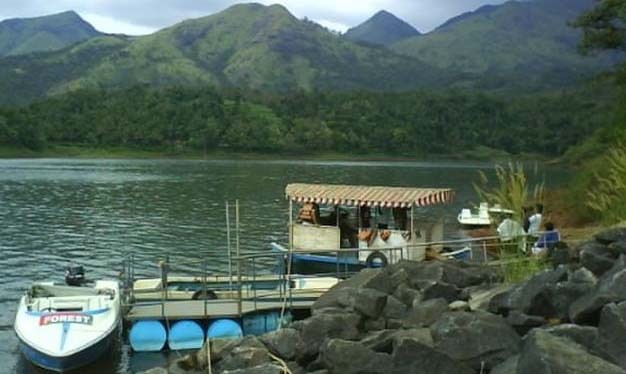 Pookode Lake is a scenic lake in Wayanad district,It is a freshwater lake surrounded by evergreen forests and hills. Boating on Pookote Lake is also an interesting option. Check in to the nearest Uruvu Eco Shop, moor to the bamboo products and be tempted to pocket gift-packs of forest honey, spices and pickles. It is Just 1 km from Vythiri.